This energy boosting porridge will literally sustain you for hours (well until lunch time at least). Oats are high in complex carbohydrates and soluble fibre, meaning that the energy release is slow. This porridge is especially good for muscle recovery after an intense workout, containing a high content of phosphorus – assisting with energy production, filtering waste through the kidneys and anti-inflammatory properties. When I make this porridge, I will generally cook up enough oats to last for 4-5 days, dependant on portion size. The porridge base below will get you started for the week! Bring the water to a gentle boil in a large saucepan. Add the oats and the himalayan sea salt. Stir. Reduce to a simmer and cook for 20 mins. Take immediately off the heat. Allow to cool. Store the porridge in individual containers in the fridge for each day of the week. To make the porridge fresh in the morning, pour the cooked oats into a small saucepan over a gentle heat. Add desired amount of coconut milk and stir well. (I prefer my porridge a little more wet, rather than dry). 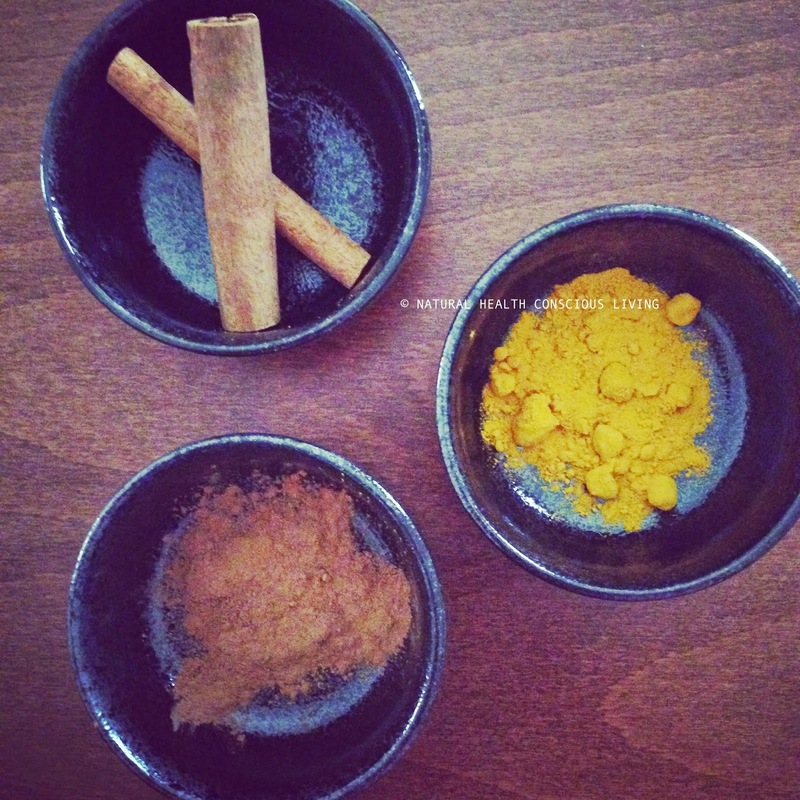 Add a little turmeric, rose water, cinnamon & nutmeg to taste. Gently heat through until the oats are warm and the coconut milk has evenly dispersed and absorbed. Serve topped with raw almonds, black sesame and a drizzle of honey. Post Workout Sesh. Protein Sources for Plant Based Living.